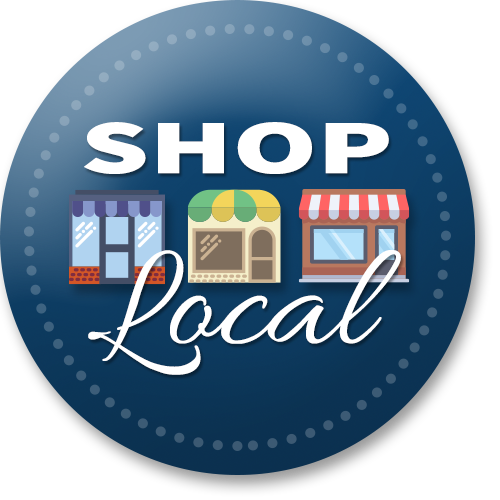 To help businesses prosper in the Centereach, Selden, Lake Grove and surrounding areas by supporting the business and civic interests of the Chamber members and the residents of the surrounding community. and get involved with your neighbors. Have You Discovered the Miller Business Center? The Miller Center serves as a regional resource for businesses, independent entrepreneurs, not-for-profit organizations, and individuals. Located within the Middle Country Public Library, the Miller Center offers access to extensive and specialized business resources as well as personalized business research and reference assistance.